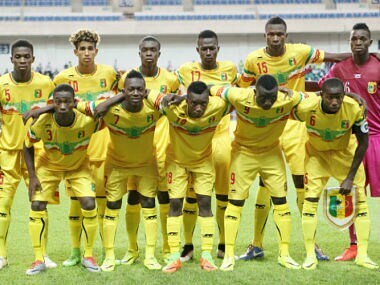 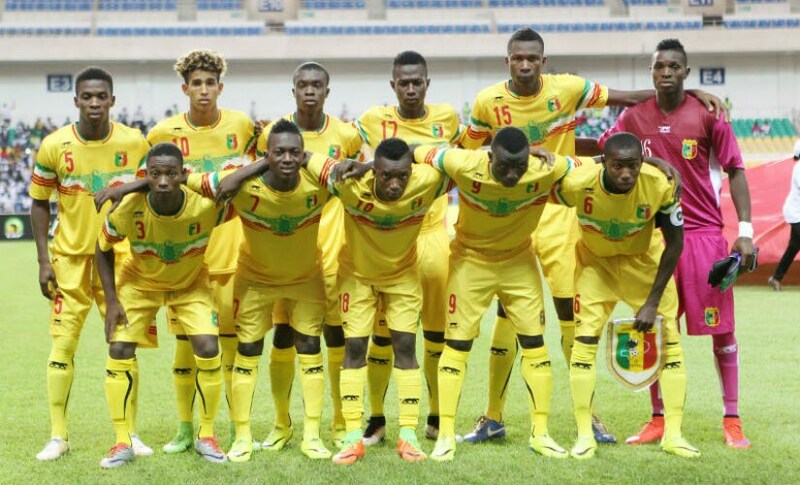 Mali have a strong squad, with good attack and defence, and they are one of the dark horses who could go all the distance in the U-17 showpiece event. 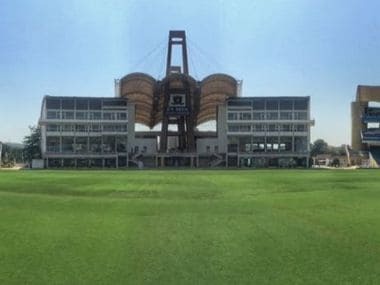 For each player with Turkish roots who chooses to play for Germany, there are those like Ahmed Kutucu who pick Turkey instead. 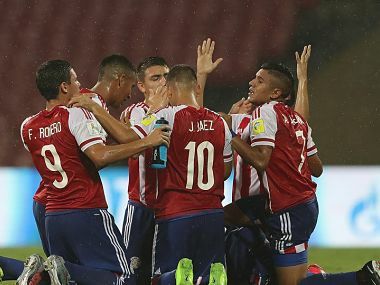 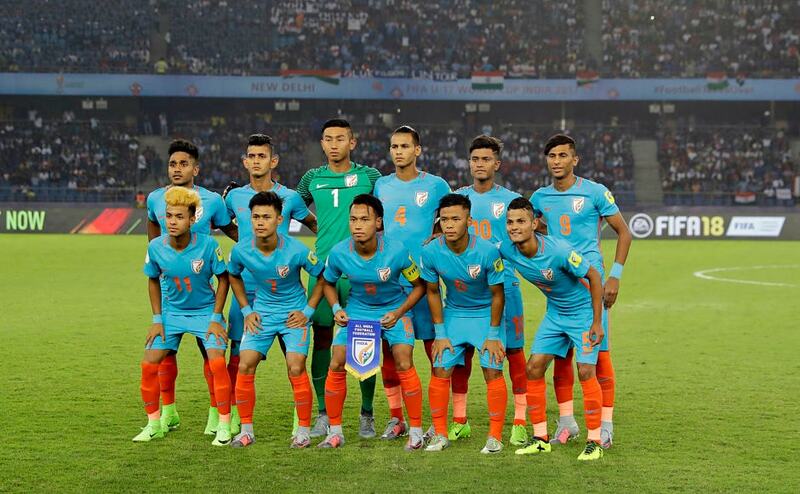 With just over a week to go for the FIFA U-17 World Cup 2017 to commence, the 24 participating teams have announced their squad. 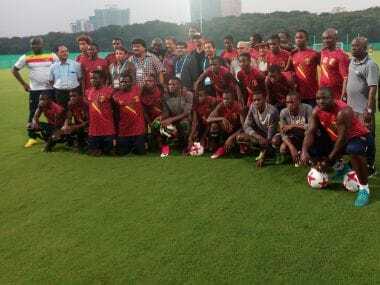 FIFA U-17 World Cup or the FIFA U-17 World Championships as it was called earlier, has been dominated by countries from the African continent, especially Nigeria and Ghana who have 7 titles between them. 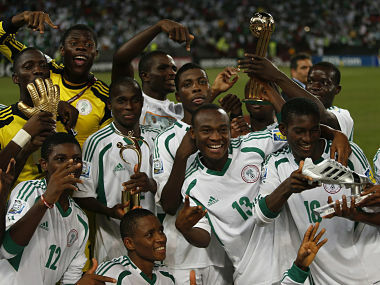 Apart from that, countries from Africa have finished as runners-up on six occasions. 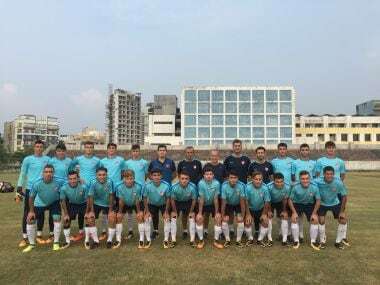 Mumbai, which is slated to host Group B matches of the prestigious age group tournament in October, missed out on the biggest names of the tournament like Spain, Germany, France, England and Brazil.